Instant Inch Loss, say goodbye to unwanted and stubborn fat; Cellulite Reduction: Eliminate new pockets of fat forming; Skin Rejuvenation: Freshen and revitalise your skin; Stretch Marks Reduction: To improve the look of your skin; and Wrinkle Reduction: Soften the signs of ageing. What is ultrasound cavitation therapy? 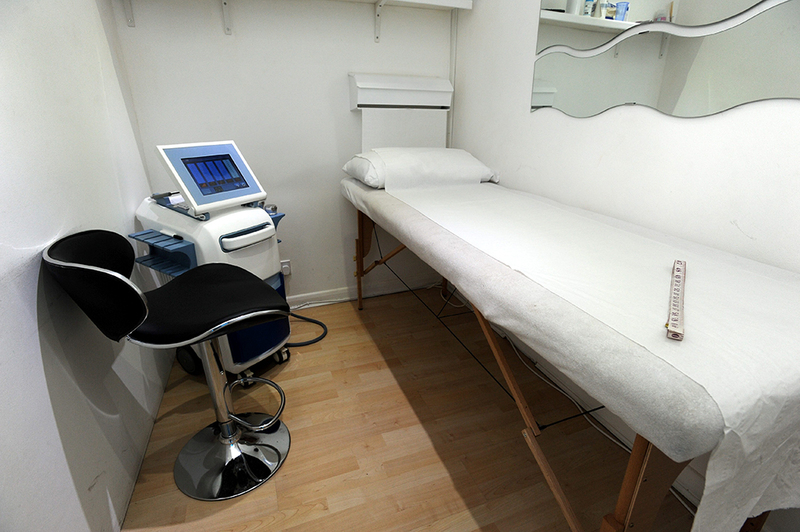 Cavitation therapy aims to revitalise figures with the help of low level ultrasound waves. A high-tech device emitting these waves is moved over the target area. It can also help achieve a reduction in subcutaneous fat thickness. Common areas include the legs, abdomen and buttocks, but any part of the body can be targeted including the face. What happens at each the session? Clients will then sit back and relax as the treatment is performed and will be measured again aftewards. They may also experience a slight redness which will fade over around 24 hours.